If you’re looking for life on the lake, take a look than Percy Priest, the neighborhood named for the 22,000 acre lake it borders. This suburban neighborhood offers homes for many styles from lakefront to land lovers with most houses maintaining competitive prices. 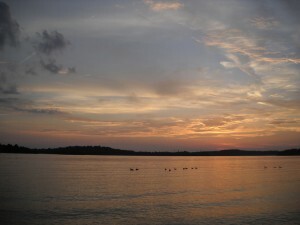 Boating, fishing, and swimming are just minutes away, and during the summers, lake activities are endless. For all your daily needs, major retail centers are located throughout the neighborhood and in neighboring Donelson and Hermitage, and downtown is under Fifteen minutes by car.